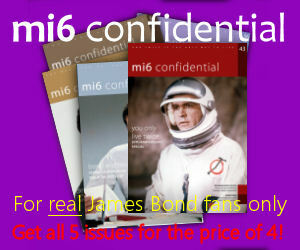 Following the original publication of the book, Fleming ordered that it not be released as a paperback. On first reading it is disappointing, as Fleming takes the radical approach of writing the book from the perspective of the heroine of the book. 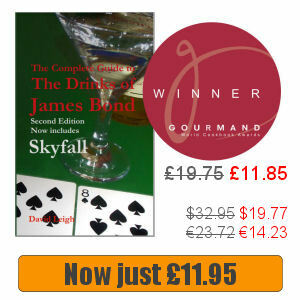 Bond does not appear until the end of the book and it is missing the familiar descriptions of food, drink, cars, etc that marked out the previous Bond outings. 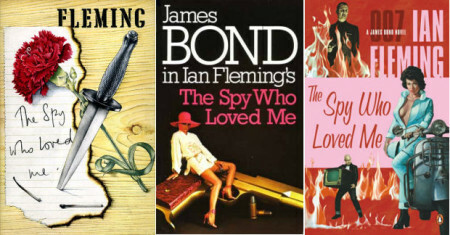 Only on Fleming’s death was it released as a paperback and it is worth a read as a Fleming novel, but perhaps not as a Bond novel.